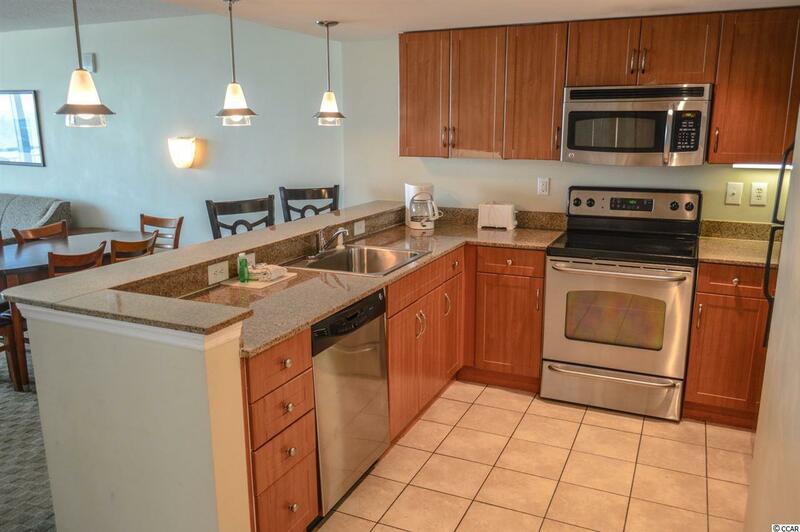 DIRECT OCEANFRONT 3 bedroom 2 bathroom condo for sale at the popular Sandy Beach Resort! Located on the corner of 2nd Avenue S & Ocean Boulevard, close to shopping, dining, Family Kingdom, Myrtle Beach Boardwalk, & much more. On-site amenities are some of the best on the beach - multiple outdoor pools, indoor pool, hot tubs, kids splash zone, lazy river, on-site gym, conference center, & wireless internet throughout the building. 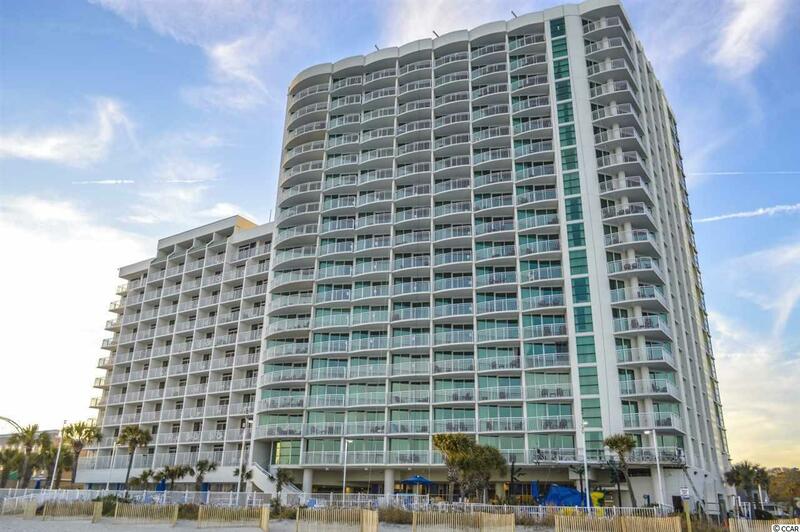 Unit is located on the 6th floor - close to the elevators - and offers unbeatable views of the oceanfront from the oversized private balcony. Boardwalk Pier is in perfect sight! Walking through the front door, you enter into a foyer with ceramic tile flooring leading from the hallway into the kitchen. 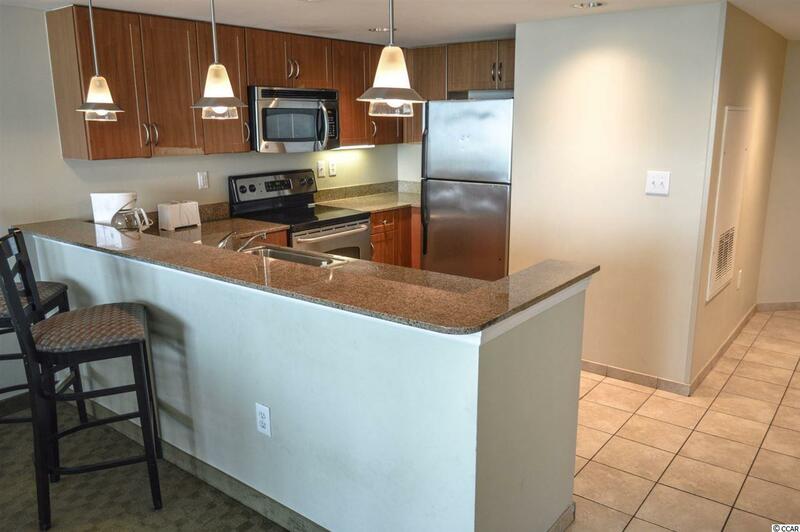 First two bedrooms are off the hallway to the left - both oversized and fully furnished (including flat screen tvs). Full bathroom sits in between the bedrooms and features a single bowl granite vanity, ceramic tile flooring, & tub/shower. 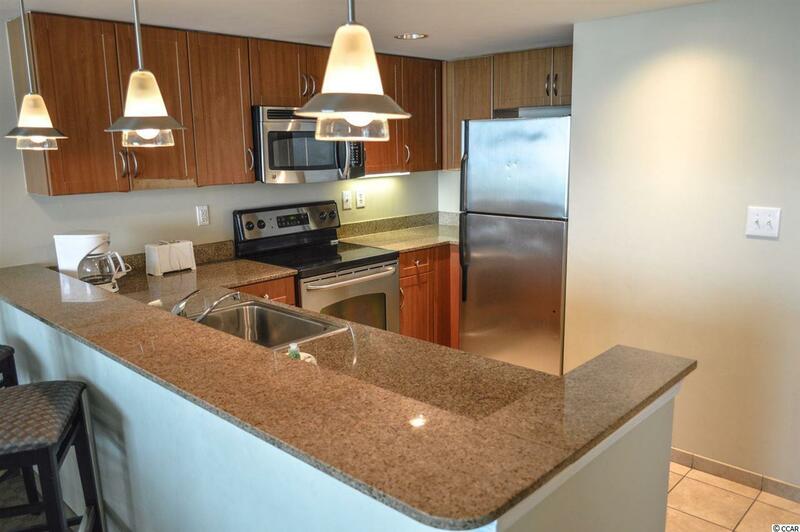 Large upgraded kitchen overlooks the main living area and is equipped with granite countertops, long breakfast bar, stainless steel appliances, & plenty of cabinet space. Across from the kitchen is the laundry/utility closet with stackable washer & dryer for convenience. Living room gets lots of natural light from the balcony sliding door and offers a sofa sleeper (for more guests), flat screen tv, & large dining area. Master bedroom is just off the living room & the views cant get any better (near floor to ceiling windows) & additional balcony access through patio door. Bathroom en-suite features a single bowl granite vanity, ceramic tile floor, & whirlpool jacuzzi tub. Great investment/vacation property - unit features a strong rental history & HOA is all inclusive - priced to sell and will not last long, dont miss your chance before its too late!